(Easy Piano Personality). 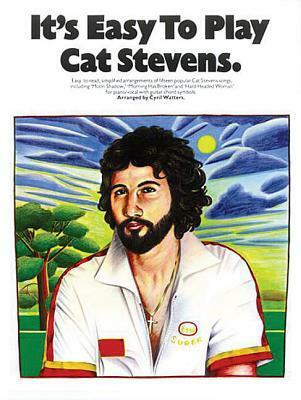 15 popular Cat Stevens' songs in easy-to-read simplified arrangements with chord symbols. Includes: Moon Shadow * Wild World * How Can I Tell You * Morning Has Broken * and more.